Bike race shuts mountain roads in northern Italy for the last week of May, just as they open for the summer. Santa Maria Val Mustair, Switzerland, on a pass chain – Vinschgau, Ofenpass and Fluela – between Merano in Italy and Davos in east Switzerland. 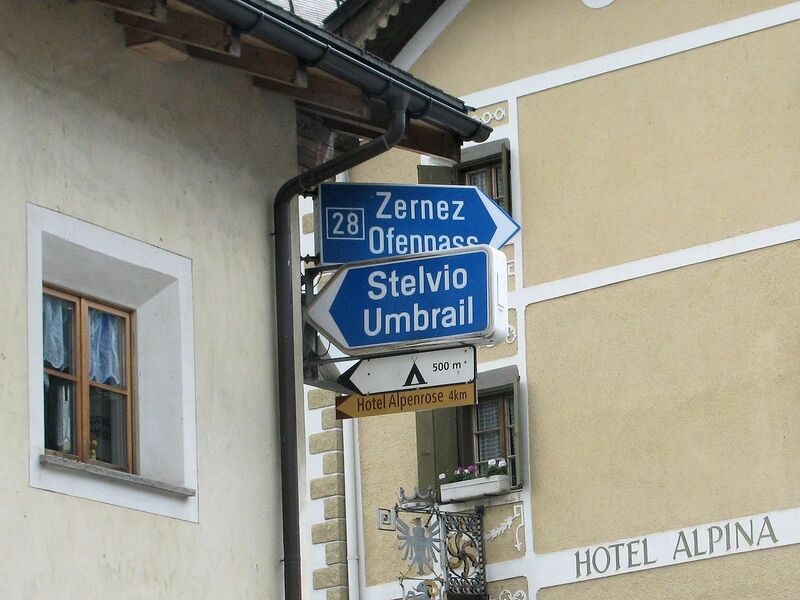 Umbrail (2501m) – typical of the late opening cross-border passes – heads south to hit the mid-point of Stelvio (2757m). All photos @DriveEurope. For some reason it seems to be Italy’s cross-border passes that open last of all. With France: Little St Bernard (31 May); Lombard (1 June) and Agnel (12 June). Switzerland: Umbrail (31 May) and Great St Bernard (1 June). Austria: both Staller Sattel and Timmelsjoch open on 31 May. The two late openers wholly in Italy are Gavia on 31 May and Stelvio on 1 June. Meanwhile, the Giro d’Italia bike race heads up into the mountains on 24 May. It won’t be quite as disruptive as it has been but some roads in the north west of Italy will be closed between then and when the race finishes in Milan on Sunday 31 May. 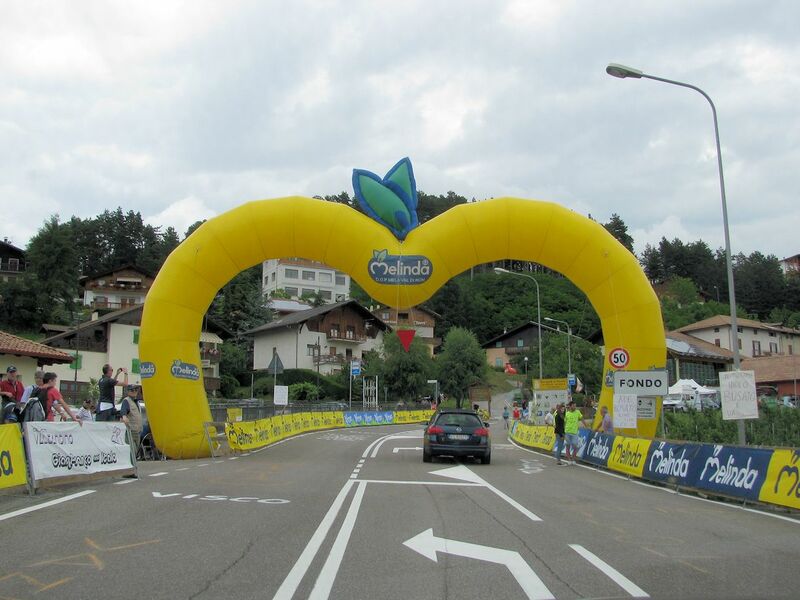 Stage 15 on Sunday 24 May sees the bikes heading from near Vicenza to the ski resort Madonna di Campiglio via ‘La Fricca’, SS349 Carbonare-Pian di Pradi, and later on, SP53 Passo Daone Preore-Spiazzo. 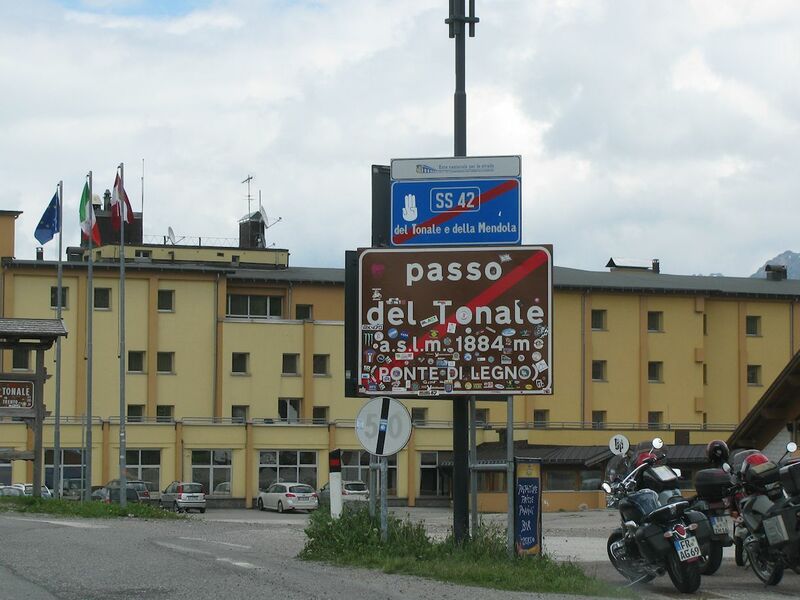 The next day the riders head west along SS42 Passo del Tonale and Aprica before looping back on Passo del Mortirolo which, according to Lance Armstrong, is the most demanding climb in all road racing with a maximum incline of 18%. First to the top wins Cima Pantani named after the flawed but still legendary Marco Pantani. The next two days are spent around the lakes near Lugano (Switzerland) before they head up the Aosta Valley on 29 May with a loop around SR36 Saint-Barthelemy, and a climb up to Cervinia and the Matterhorn via Col Saint-Pantaleon. On the penultimate day, Saturday 30 May, the race heads south to the Sosa Valley ending with the Colle delle Finestre. For more information see the official Giro d’Italia website, Alpenstrassen at ADAC or Alpenpasse at ACE-Online. Opening dates can only be approximate; passes can and do close at short notice due to the weather, even at the height of summer. See our PassFinder page for alternatives nearby. Aprica (1176m), along with Tonale and Mendola, see below, makes an east-west link between Tirano – at the bottom of the Bernina Pass from St Moritz, east Switzerland – to Bolzano. Tonale, the central section of the Tirano-Bolzano pass chain, crosses the bottom of the fearsome Gavia (2621m) – another regular Giro stage – at Ponte di Legno. Gavia links with the bottom of Stelvio (2757m) at Bormio. 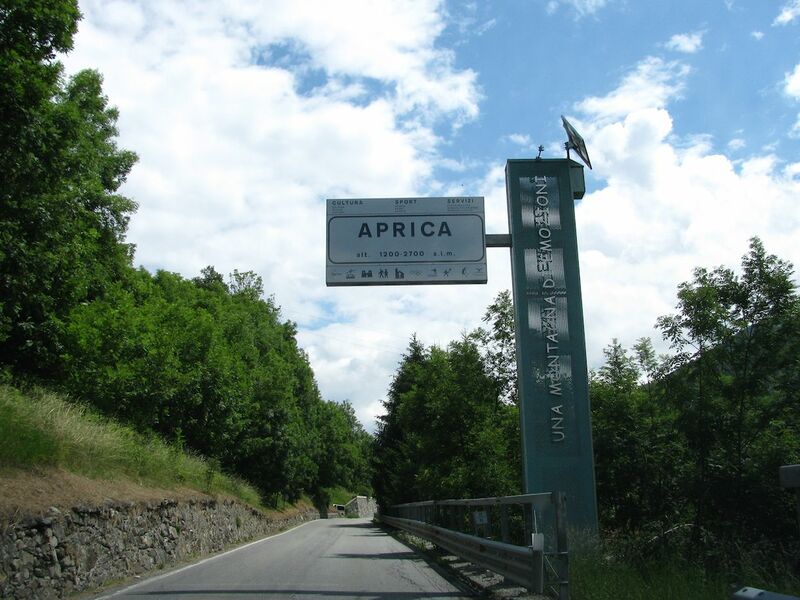 Neither Aprica or Tonale are spectacular mountain roads though the heavy-wooded scenery from high on the valley side certainly is beautiful and the route is very handy. Fondo on Mendola Pass (1363m), the last stop until Bolzano. Not used on Giro this year but popular with bikers just the same.